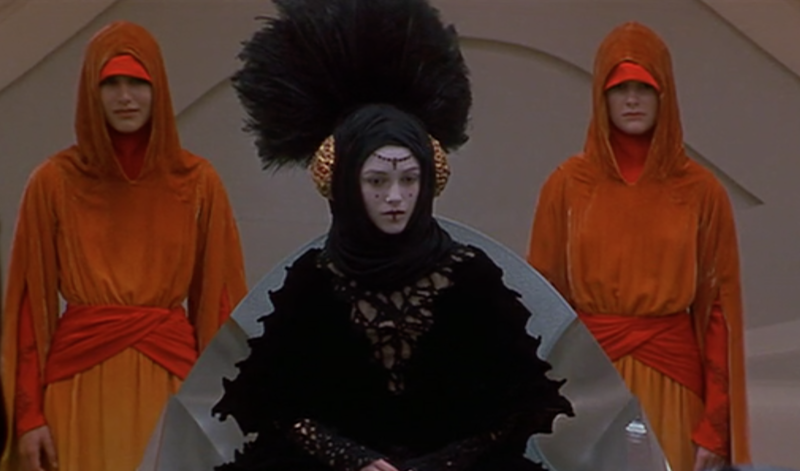 Here is a look at all of the female Jedi who served on the Jedi High Council in the Star Wars prequel films – The Phantom Menace, Attack of the Clones, and Revenge of the Sith. 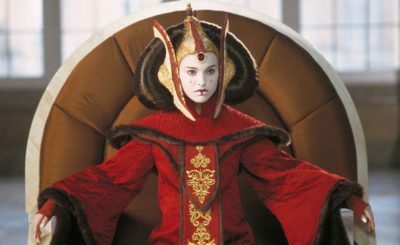 Depa Billaba was a Jedi Master who served on the Jedi High Council in The Phantom Menace and Attack of the Clones. She was trained by Mace Windu and took Caleb Dume (who is better known as Kanan Jarrus in Star Wars Rebels) as a padawan. Depa Billaba sacrificed herself during Order 66 to save her padawan (Caleb) and these events are mentioned in several episodes of Star Wars Rebels. Depa is featured in several episodes of the Star Wars: Kanan comic series that focused on the time Caleb was a padawan and how he survived Order 66. Depa Billaba also makes an appearance in the novel A New Dawn. 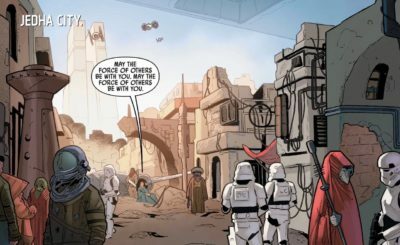 In Legends materials Depa makes several more appearances in Star Wars and Republic comic issues and in the novel Shatterpoint. For a brief overview of Depa’s canon history check out this video from Star Wars Explained. Adi Gallia was a Jedi who sat on the Jedi High Council in The Phantom Menace and Attack of the Clones. You don’t see much of Gallia in the prequel films, but her character was featured in several episodes of Star Wars: The Clone Wars. In The Clone Wars TV series Gallia, who was a General for the Republic Army, had storylines with Obi-Wan Kenobi, Anakin Skywalker, Eeeth Koth, General Grievous, Darth Maul, and Savage Opress. You can see her in action in the video below. Actress Angelique Perrin voiced Gallia in The Clone Wars and Gin Clark portrayed her in the prequel films. 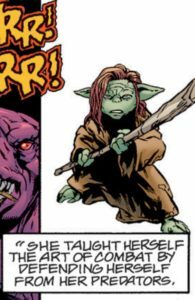 Gallia also appeared in one issue of the Mace Windu comic series as well a several Legends comic issues and novels. 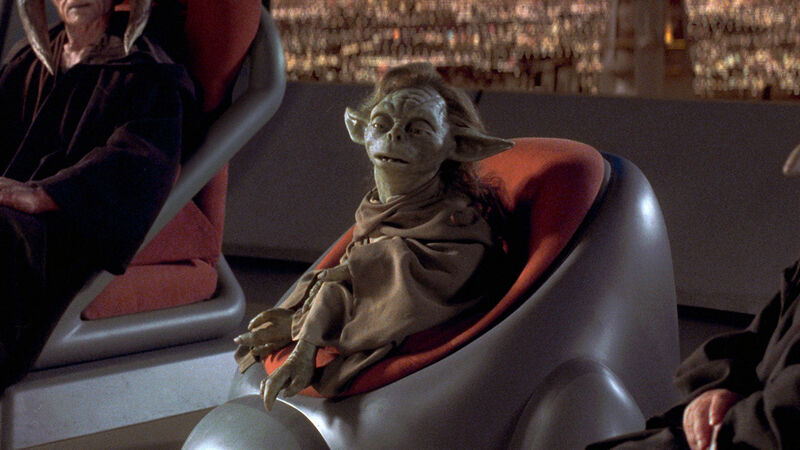 Yaddle was a Jedi Master who served on the Jedi High Council in The Phantom Menace. Yaddle is the same unnamed species that Yoda is. She is also known as “The One Below” – to find out why you’ll need to check out some Legends comics. You can barely see Yaddle in The Phantom Menace. The screenshot below is all you really see of her. This photo is from the StarWars.com Databank. It makes me wonder if there was supposed to more Yaddle in The Phantom Menace but these scenes ended up on the cutting room floor. The only canon appearance for Yaddle was sadly in The Phantom Menace and a few accompanying books. If ever you needed an excuse to dive into some Legends materials, Yaddle is that reason. Yaddle appeared in several Jedi Quest young reader novels that took place in between The Phantom Menace and Attack of the Clones. She also appeared in several Star Wars: Republic comics series, most notably the Emissaries to Malastare issues (#13-16). Yaddle’s backstory can be found in “Yaddle’s Tale: The One Below” which was a part of Star Wars Tales 5. And you should read it (I just did). It turns out Yaddle never completed her Jedi training because she was imprisoned for about 100 years. Once she finally gets out she helps the people who confined her and saves them from a would-be conqueror. Because she’s Yaddle, and she’s awesome. Even Yoda – who really likes to follow Jedi rules – thinks that she has earned the title Jedi Master by the end of this story. Learn more about Yaddle from these videos below that talk about her special powers, her death, how she trained fellow High Council Member Oppo Rancisis. Shaak Ti was a Jedi Master who served on the Jedi High Council in Attack of the Clones and Revenge of the Sith. Two scenes of her death were filmed for Revenge of the Sith but they both ended up on the cutting room floor. Shaak Ti took Yaddle’s seat on the Jedi High Council after Yaddle’s death and fought in the Battle of Geonosis. During the Clone Wars, Shaak Tii was promoted to the rank of General and oversaw the training of the Clone Troopers on Kamino. Like so many Jedi from the prequels, Shaak Ti was seen but not heard. But Shaak Ti gets a lot more screen time and is a strong, interesting, and fully developed character in her appearances in several episodes of The Clones Wars television series. Shaak Ti also appeared in the comic Jedi of the Republic—Mace Windu, Part I and the novel Dark Disciple. In Legends productions Shaak Tii had even more appearances including The Force Unleased video game (that includes yet another version of her death), LEGO Star Wars: The Complete Saga, and the novel Labyrinth of Evil. Here is Shaak Tii in the 2003-2005 Clone Wars series. Below is a video that describes the confusion around how Shaak Ti died (a lot of this can be described as confusion around what is Canon and what is Legends, especially when it comes to deleted scenes from Canon films). Here’s another montage of Shaak Ti death scenes that includes a vision Yoda has of her death. How did Shaak Ti really die? I don’t think that has been truly established. But that shouldn’t overshadow what a great character she was in The Clone Wars TV series. 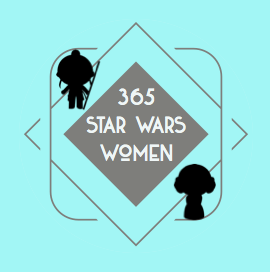 If you’re interested in learning more about the Jedi High Council you can checkout this Wookieepedia page or take a look at this article from The Imperial Talker analyzing how women were represented in the High Council.